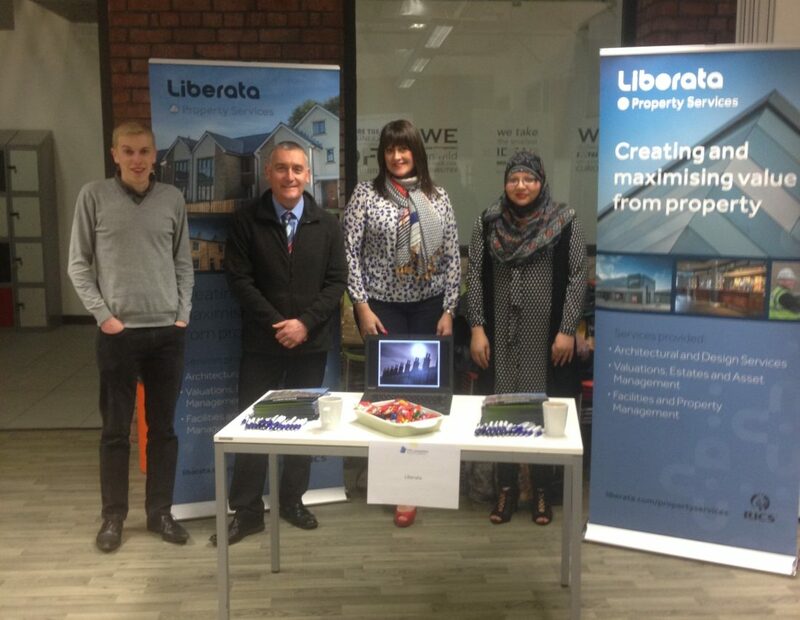 Liberata’s Property Services Architectural team were in attendance at UTC Lancashire’s Open Evening this week to highlight the work it has been doing in the local area and to showcase potential career opportunities for learners. Liberata has supported UTC over the last academic year and is an active member of the college’s Employer Engagement programme. This support and guidance has proved invaluable in demonstrating the skills, behaviours and attitudes that employers require. At the Open Evening, Natalie, Paul and Sharon from the Property Services team displayed architectural work and spoke with existing and potential learners about life post college and the opportunities available.